The Matariki celebration is very vital to the local people in New Zealand because they want to respect and honor the earth which gives them life. Do you know the way people celebrate Matariki? The members of the family will gather and reflect on their past time. 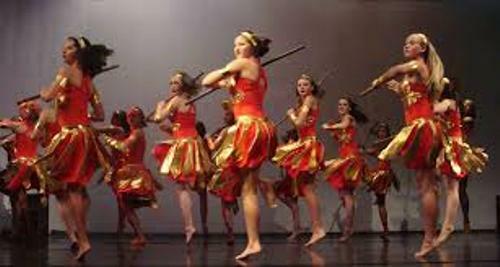 The festival is very charming because it is filled with food, dance, song, music and family gathering for three days. During the Matariki celebration, you can find out many types of interesting activities. You can enjoy family days, dawn ceremonies, Whakapapa (Genealogy) Workshops, concerts, art exhibition, cultural performance, the sharing myth and elegist, Hangi and Feast, tree planting in conservation area, cooking demonstration and astronomy workshop. Matariki can be translated into English language in two ways. If it comes from the word, Mata riki, the meaning is tiny eyes. If you use the word mat ariki, it means eyes of god. Matariki is celebrated at the final days of May every year. The people will look for a cluster of tiny stars or constellation called Pleiades on the north east horizon. 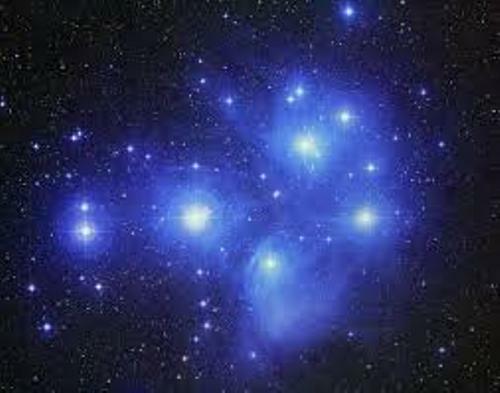 This Pleiades constellation is called Matariki by the local people in New Zealand. The common ceremony that the Matariki people do is to serve the land gods named Rongo and Uenuku. 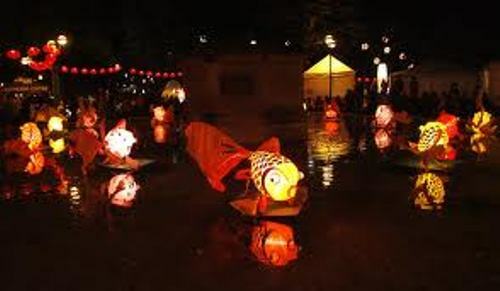 The main purpose of the ceremony is to hope that the gods will give great harvest next year. Matariki usually occurs in the middle of winter. Therefore, people have harvested all crops. The winter season actually is also a sign for the local people to preserve the food stock during the winter. Matariki is celebrated at the end of harvest because people have plenty of time. They can have feast and share with others. Even though Matariki is a product of a traditional value, it is very much alive in the modern day Atoearoa. 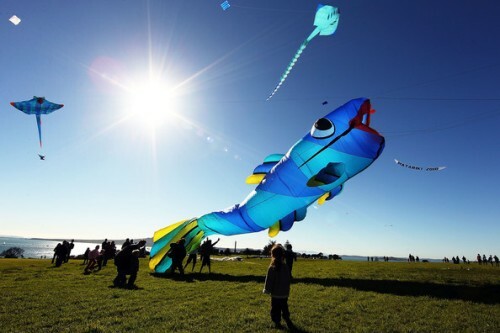 One of the important traditions during Matariki festival is playing kites. You can see various kinds of kites flying on the ski on the first day of New Year. 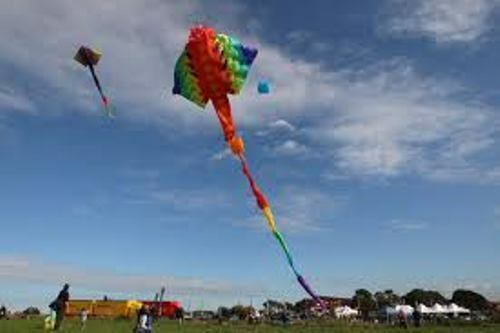 Kites are considered as the connector of earth and heaven. Learn more kite facts here. Do you want to share ideas on facts about Matariki?